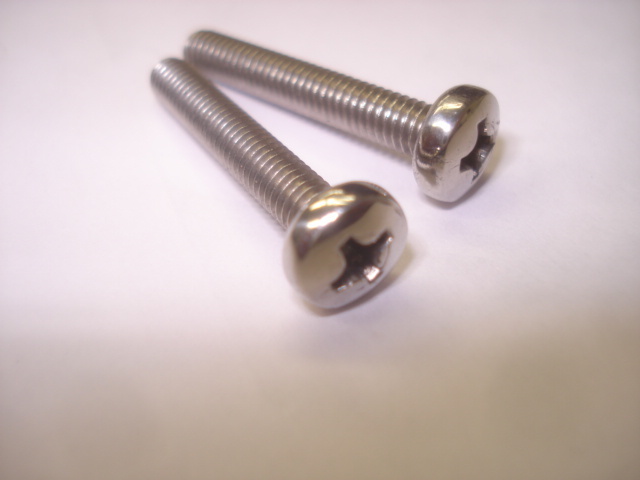 New polished stainless steel XR third brake lamp attaching screws. replace your rusted, missing or broken 3rd lamp screws with these stainless one that will never rust and have a high luster finish. can paint black to keep a factory look with the no rusting effect of stainless. Sold as a pair.